Lydia has more than a decade of expertise in storytelling, communications strategy, and campaign management. She served around the globe as a U.S. Marine Combat Correspondent before launching her business in 2012. She holds a BA in Communications Studies from Indiana University. She dedicates her pro bono hours to veteran and humanitarian nonprofits, and when she’s not creatively engaged in promoting purpose-driven organizations, she can usually be found adventuring off the beaten path with minimal gear. 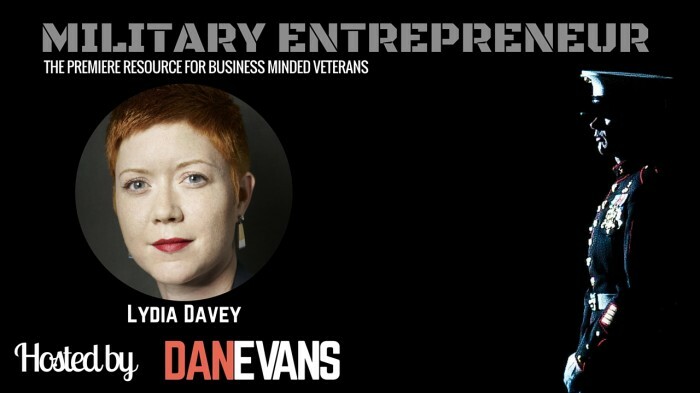 In this episode of the Military Entrepreneur Show, we discuss Lydia’s career in the Marine Corps, her love for travel, her educational goals, and expert tips for networking both formal and informally. We also learn about Lydia’s two transitions out of the Marine Corps. Once from active duty and another from the reserve. 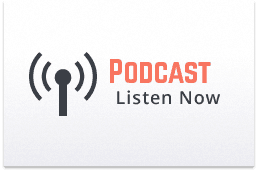 She is passionate about entrepreneurship and shares her best insights into building her own business- and what she learned starting her very own PR firm.